We make dentistry exciting again. 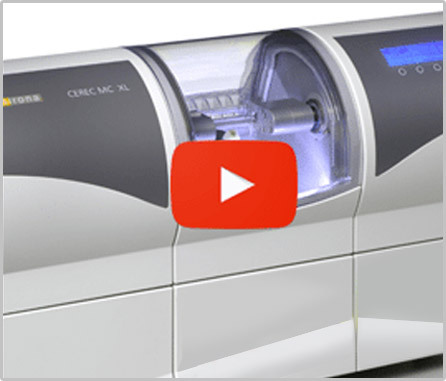 You’re probably wondering, “how is that possible?” We value your time and our dentists are excited to offer cutting edge Cerec technology for same day crowns with beautiful results. At Heroes Dental, your happiness is our top priority. After all, our #1 goal is to help you love your smile!